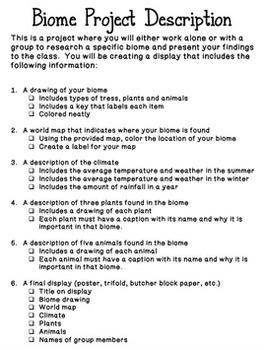 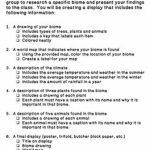 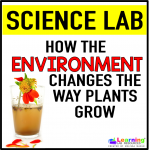 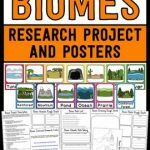 Home / Science / Biomes Science Unit – Research Project and Posters! 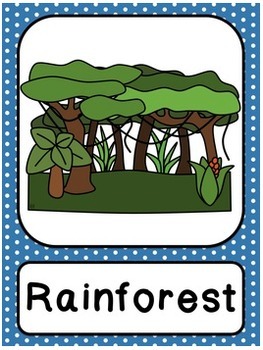 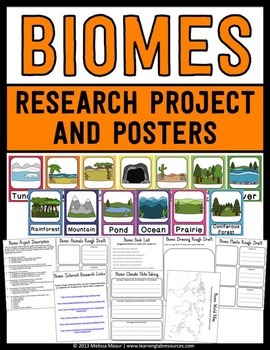 Biomes – This set contains 13 posters and a research project for Biomes. 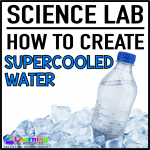 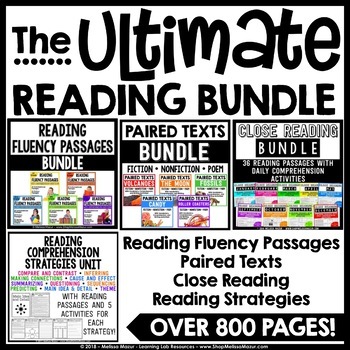 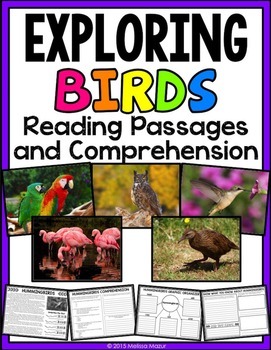 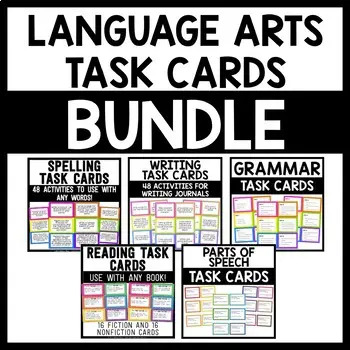 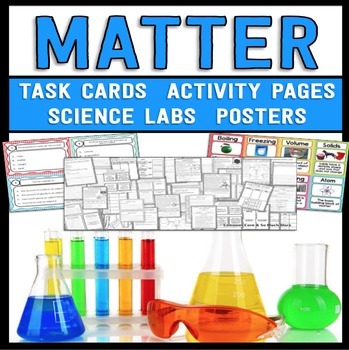 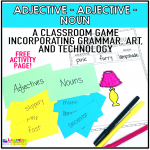 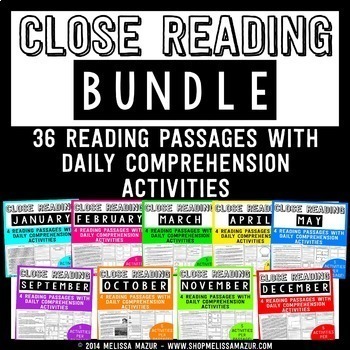 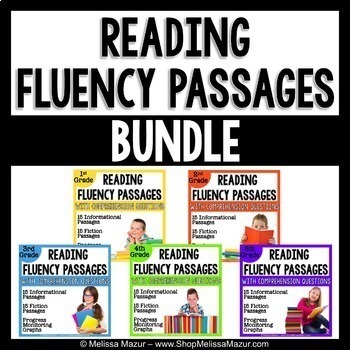 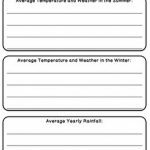 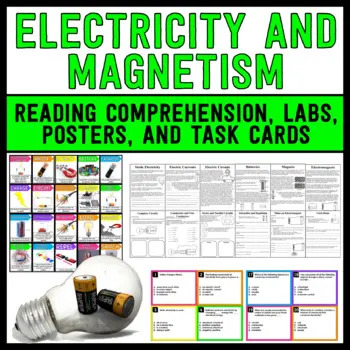 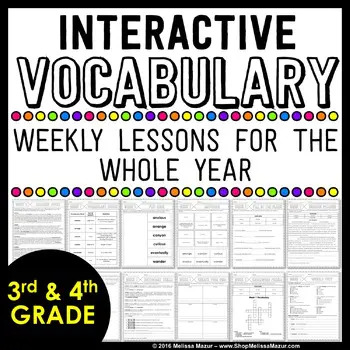 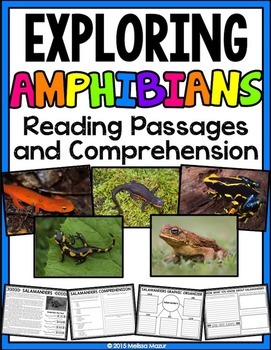 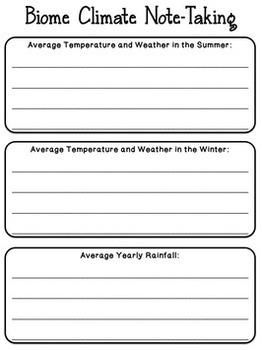 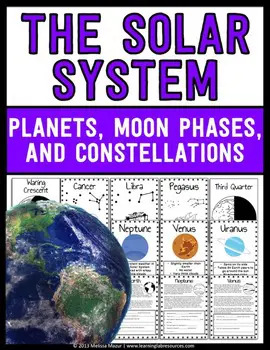 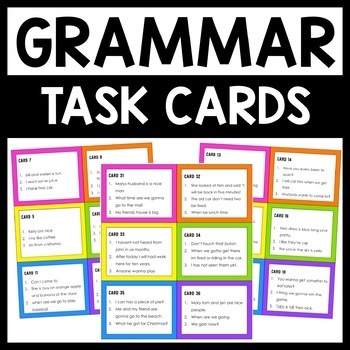 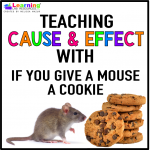 Matter Science Unit – Reading Passages, Labs, and Task Cards! 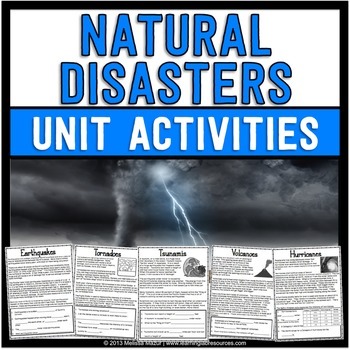 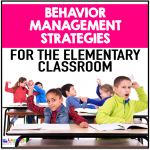 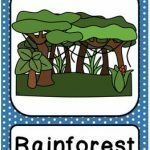 Natural Disasters Science Unit – Reading Passages and Activities!